The grass is green, and the sun is out. Hurry! 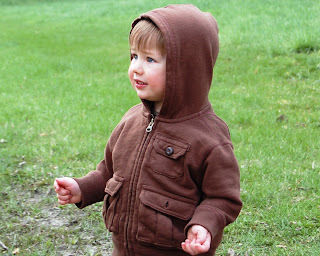 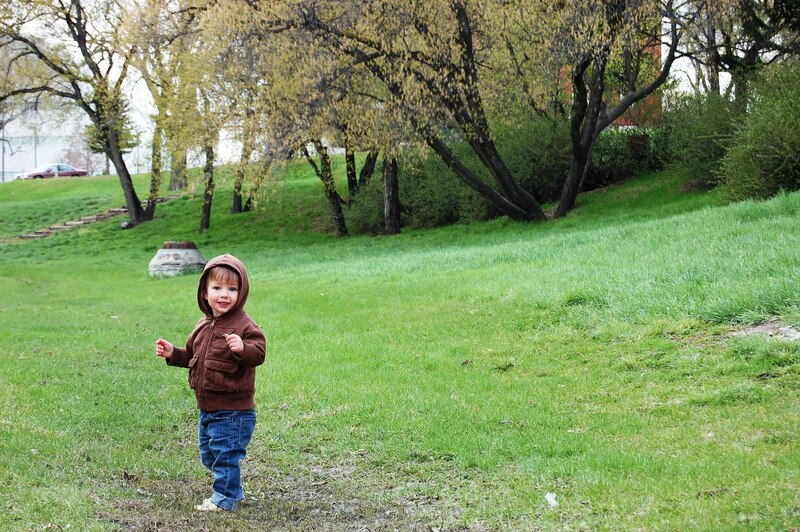 Go take some green grass pictures of your little one to commemorate spring. 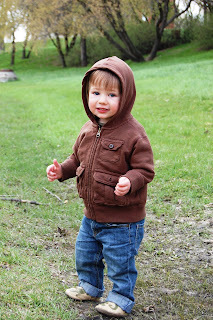 I really enjoyed snapping pictures of "Little J" this weekend in the shallow valley that adjoins Kinsmen Park and that is across the street from the Mendel Art Gallery and the Civic Conservatory. 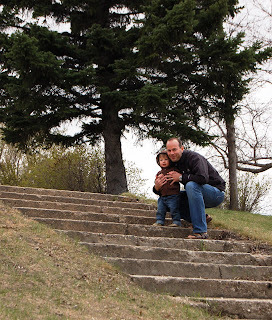 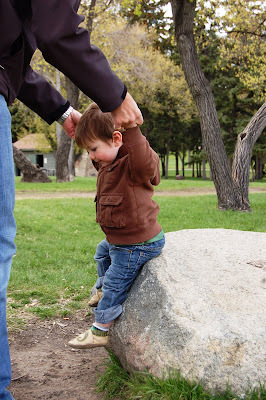 There are some cool weathered stone steps and rocks to perch your little one on to snap some frame-worthy pics as well.